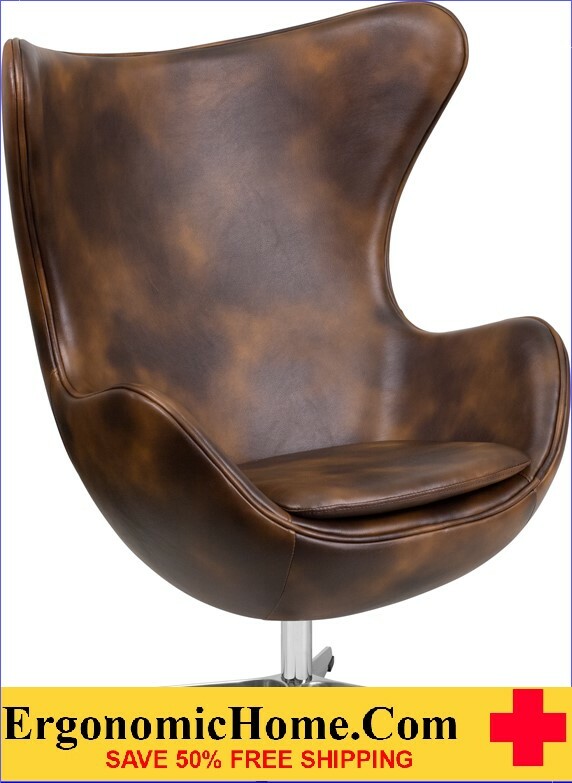 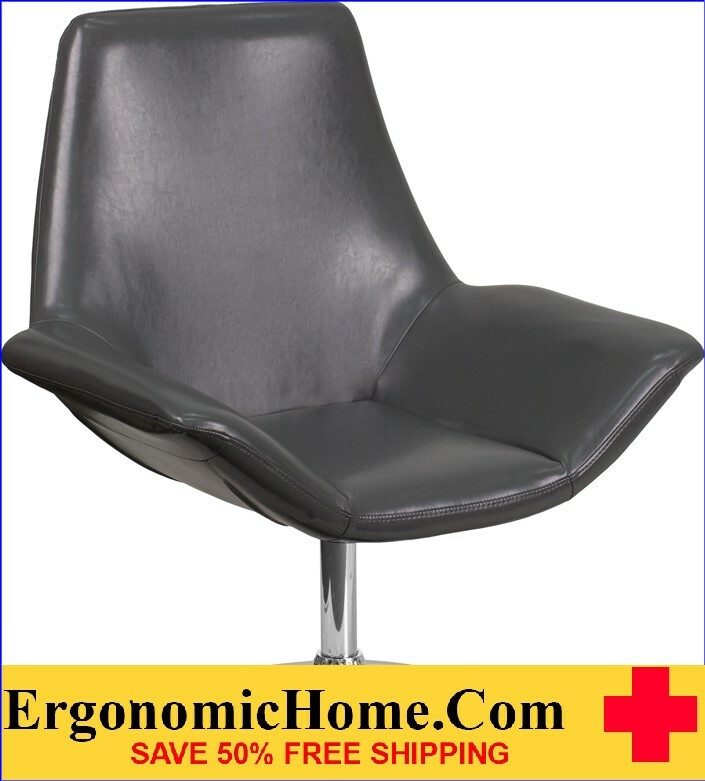 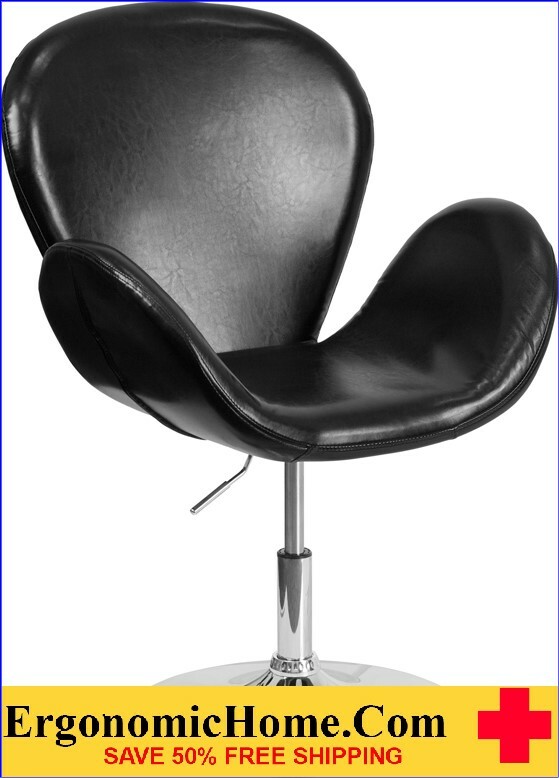 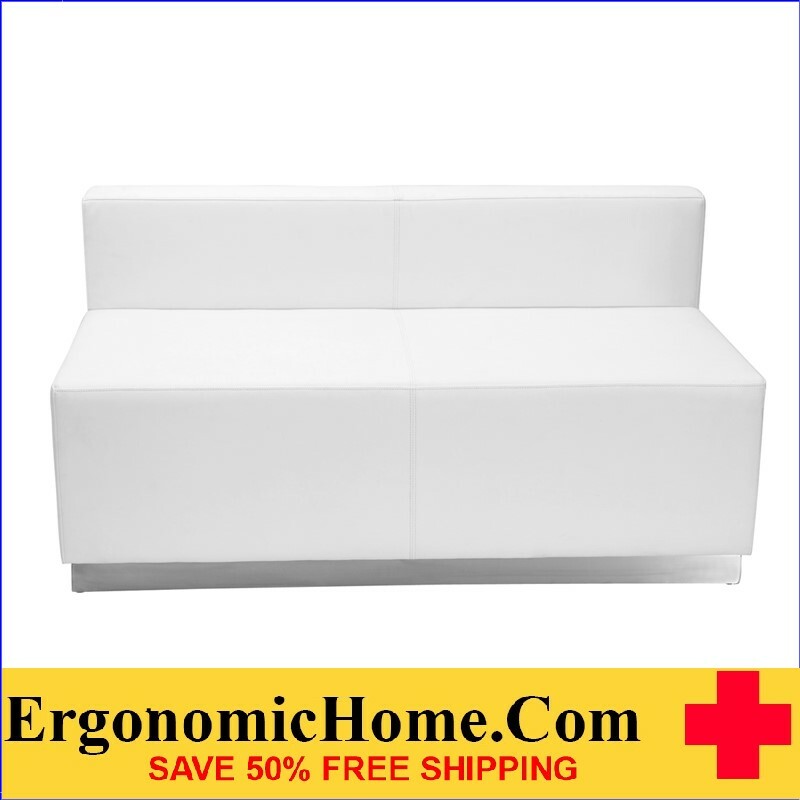 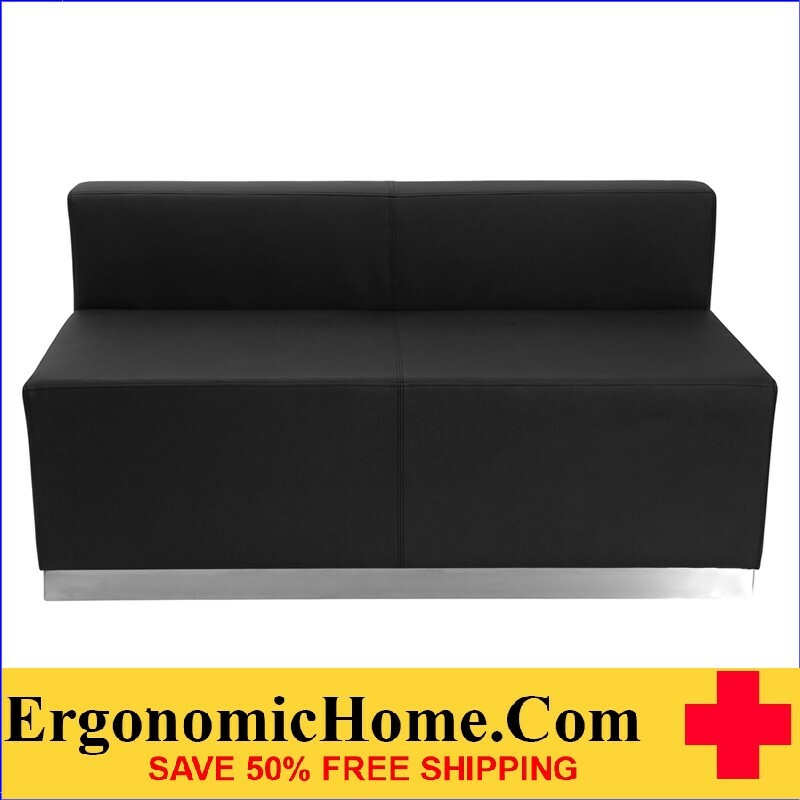 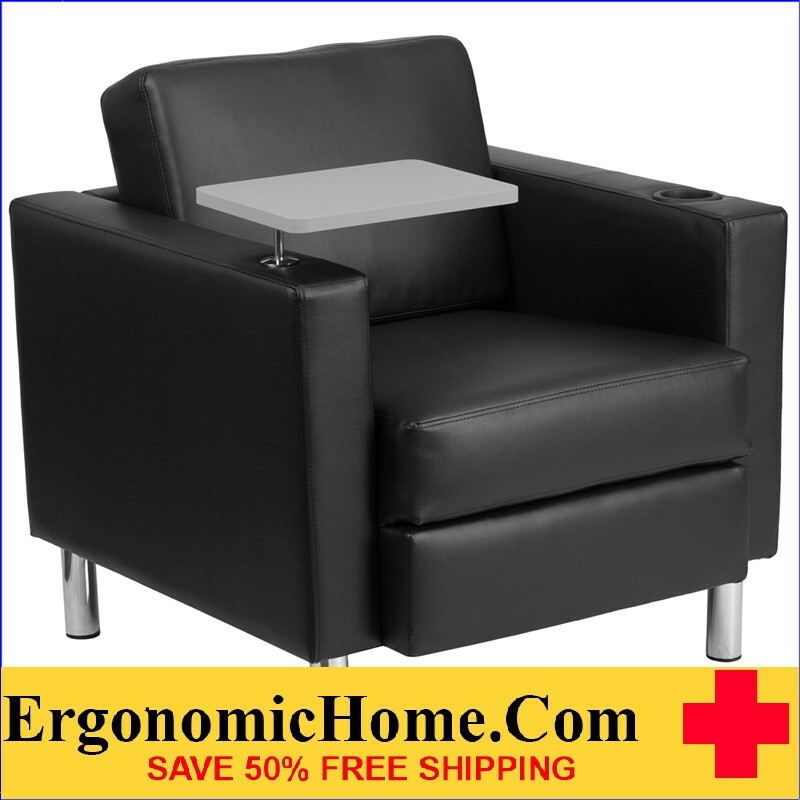 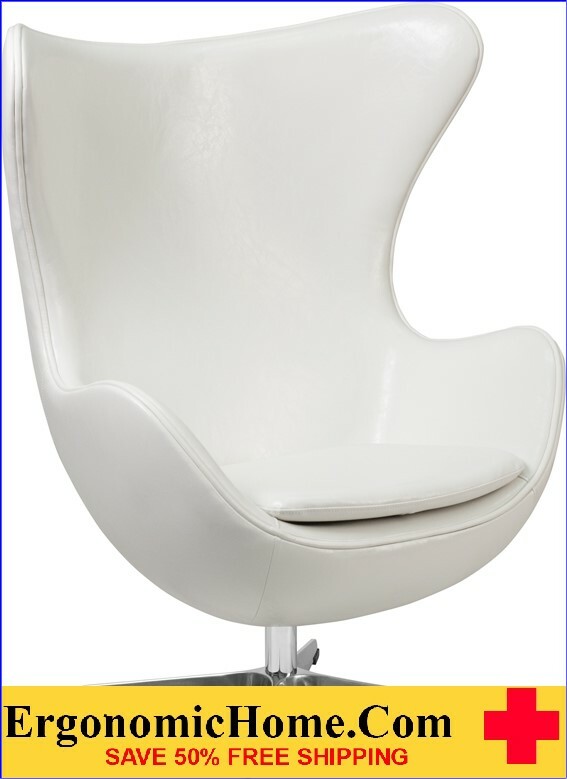 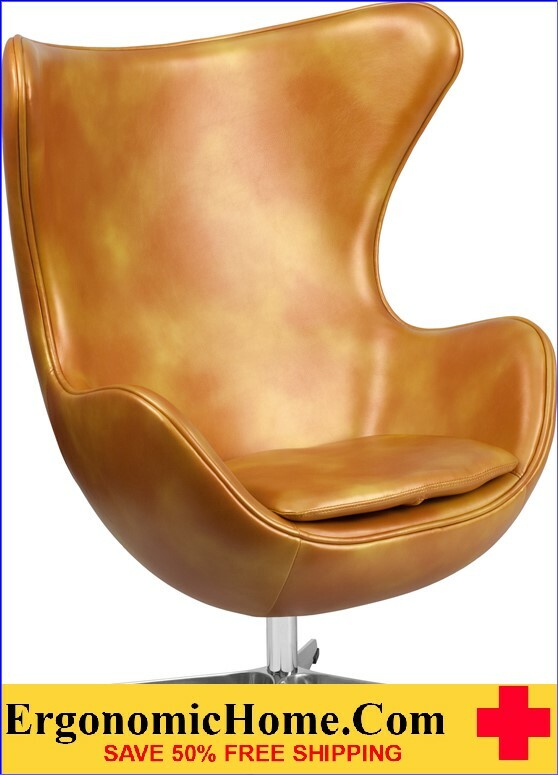 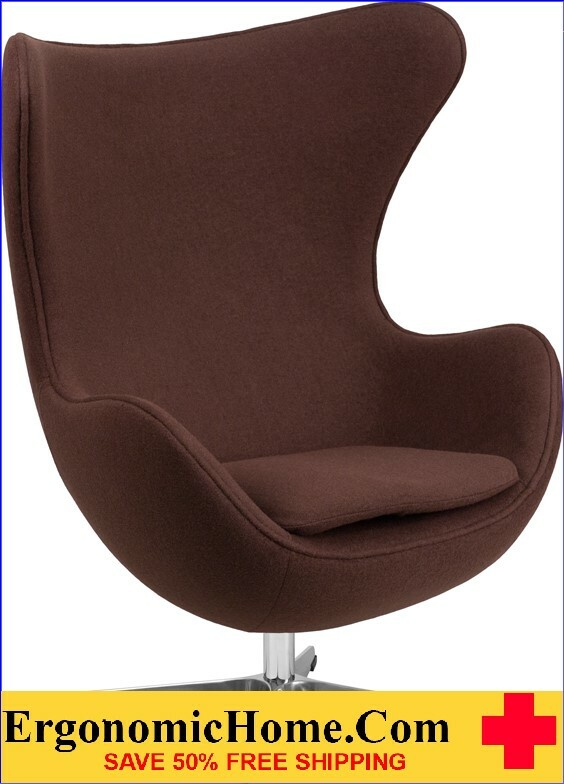 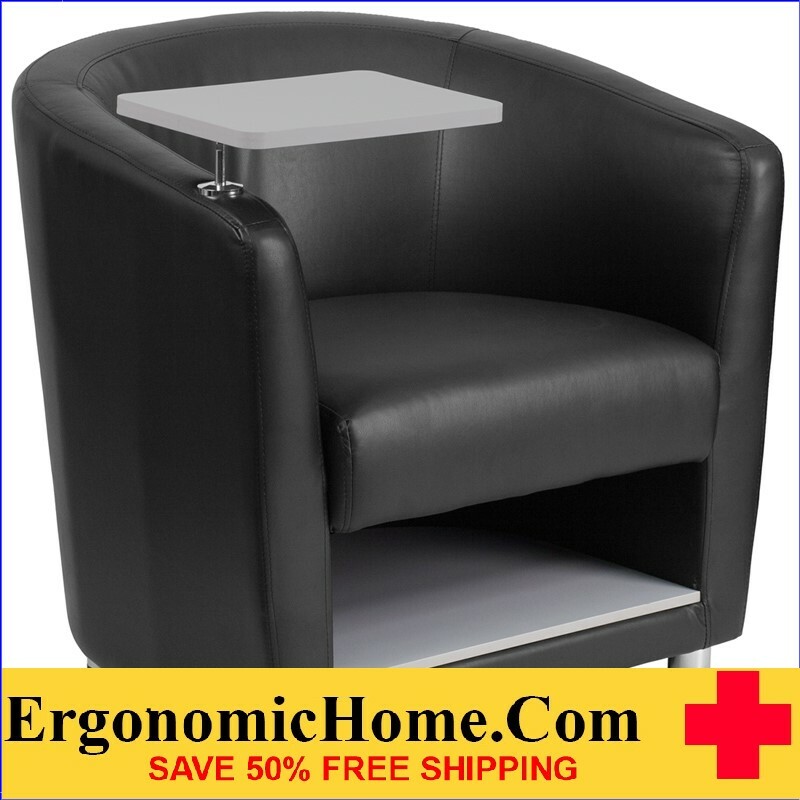 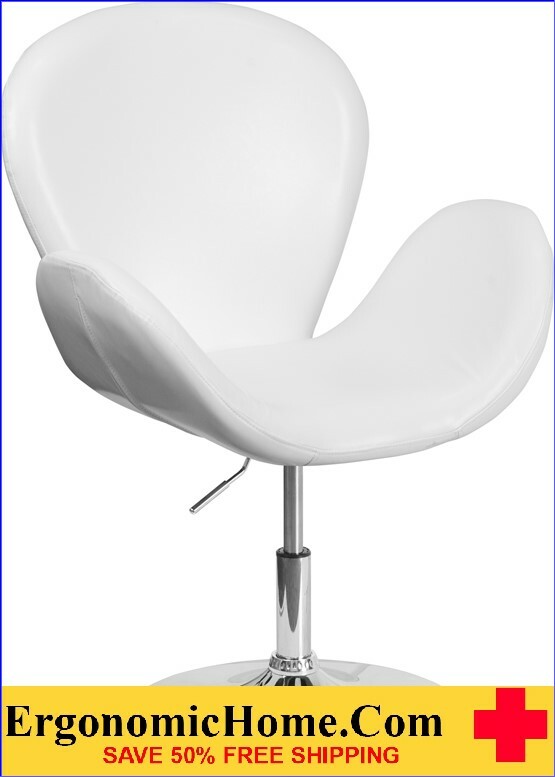 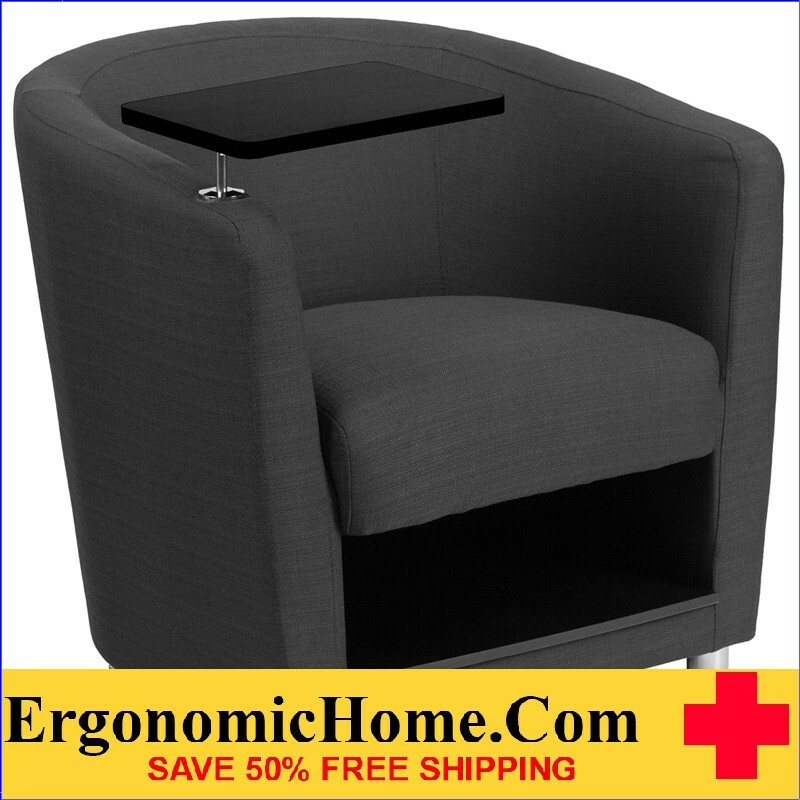 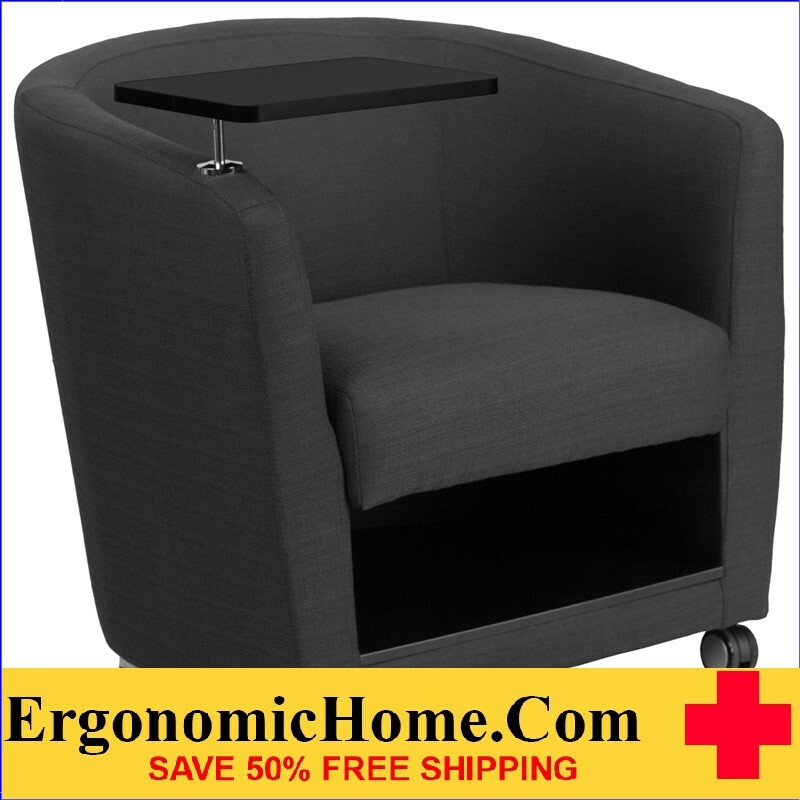 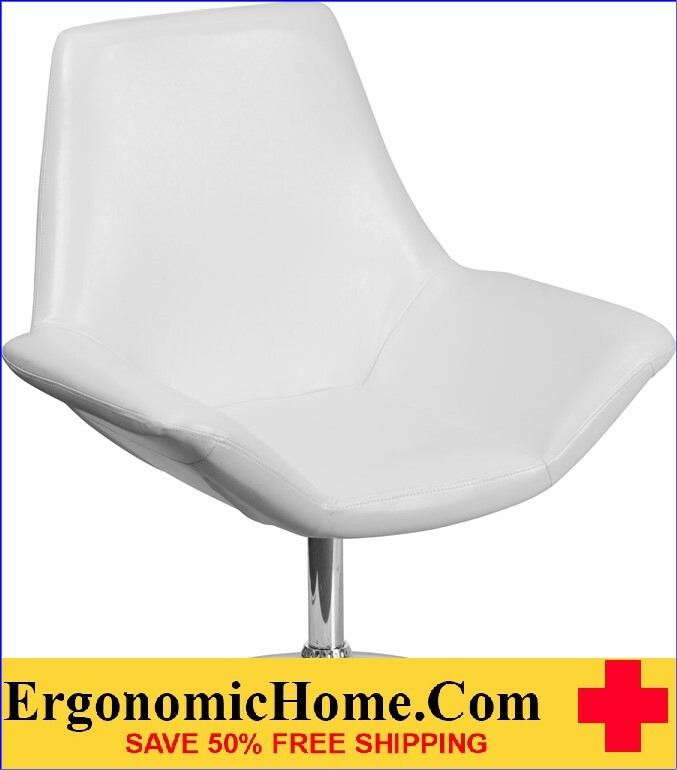 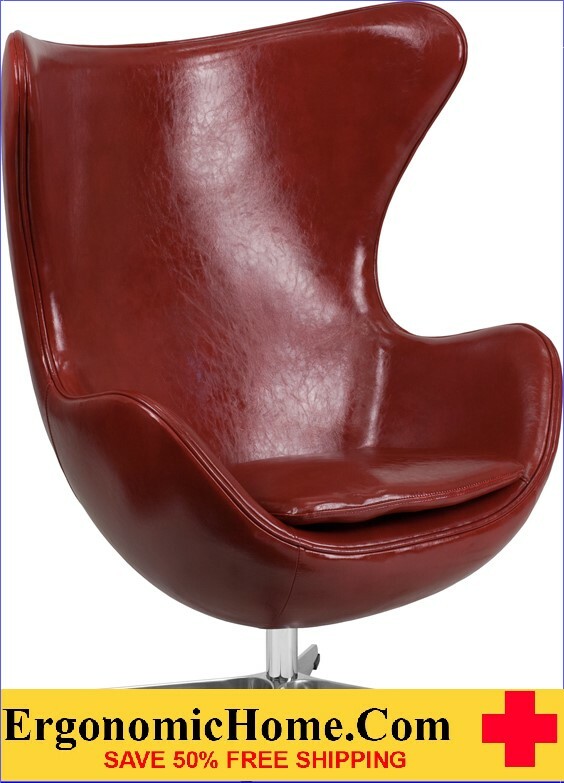 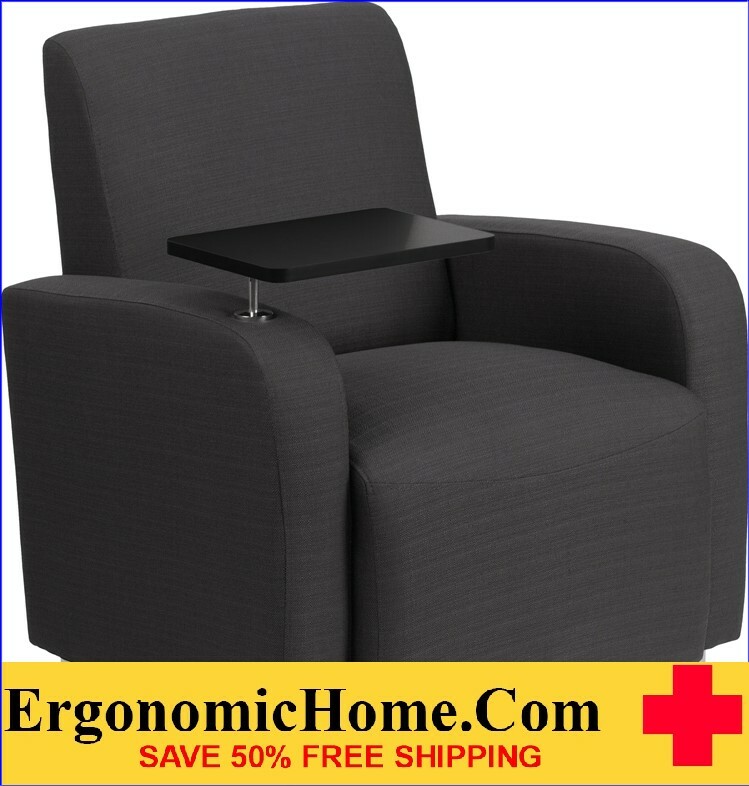 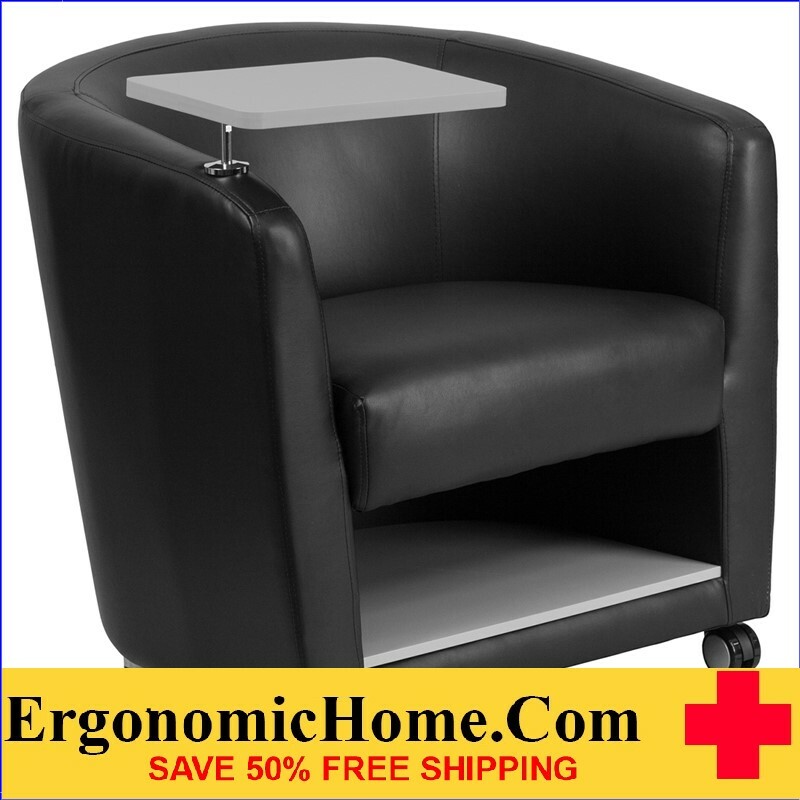 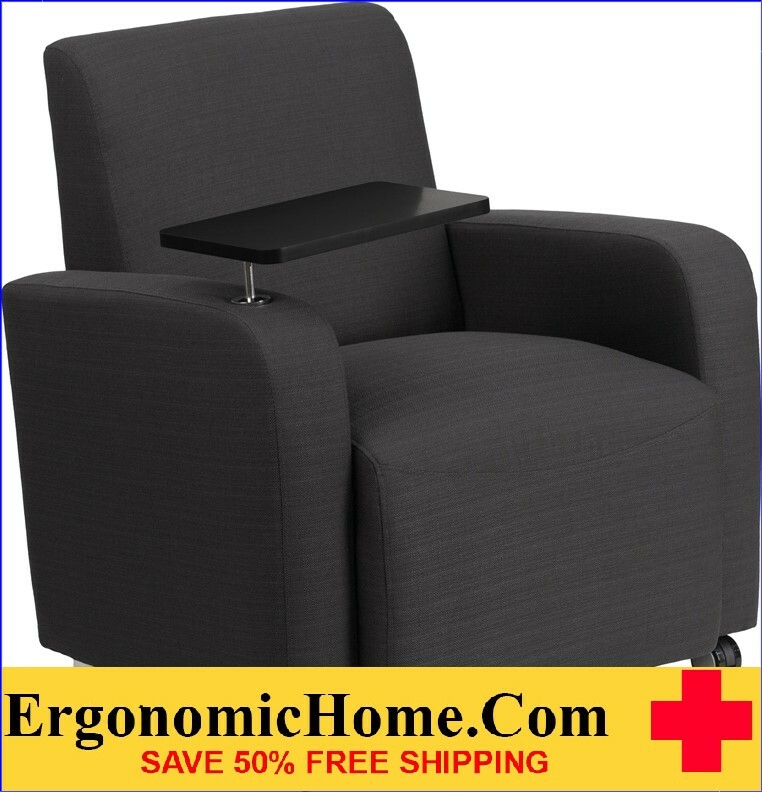 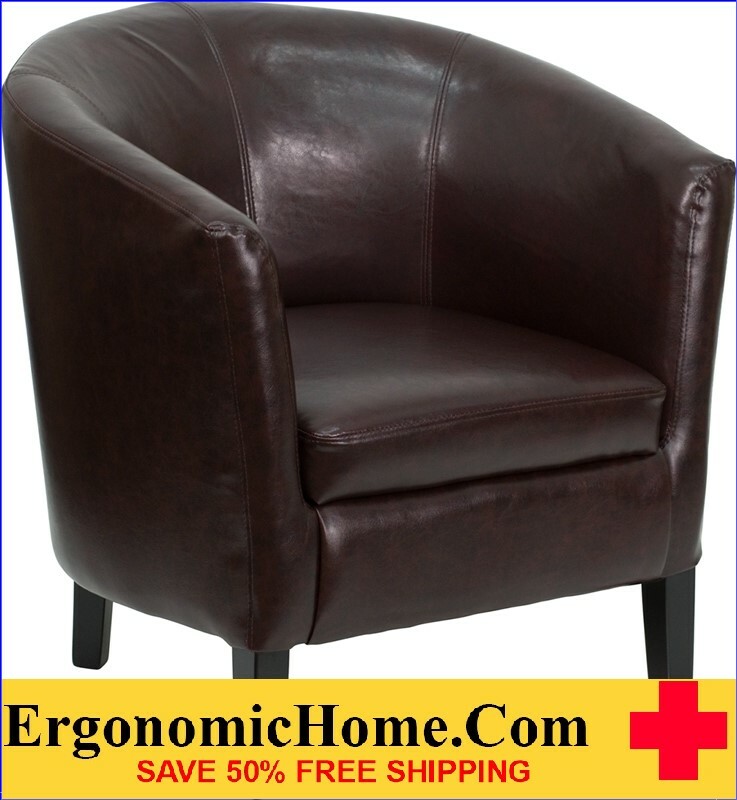 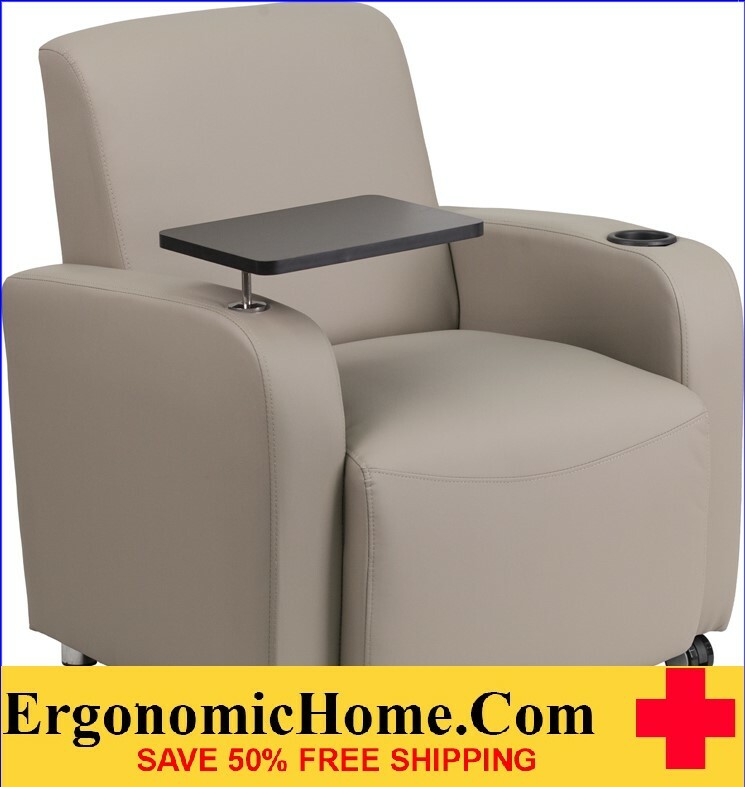 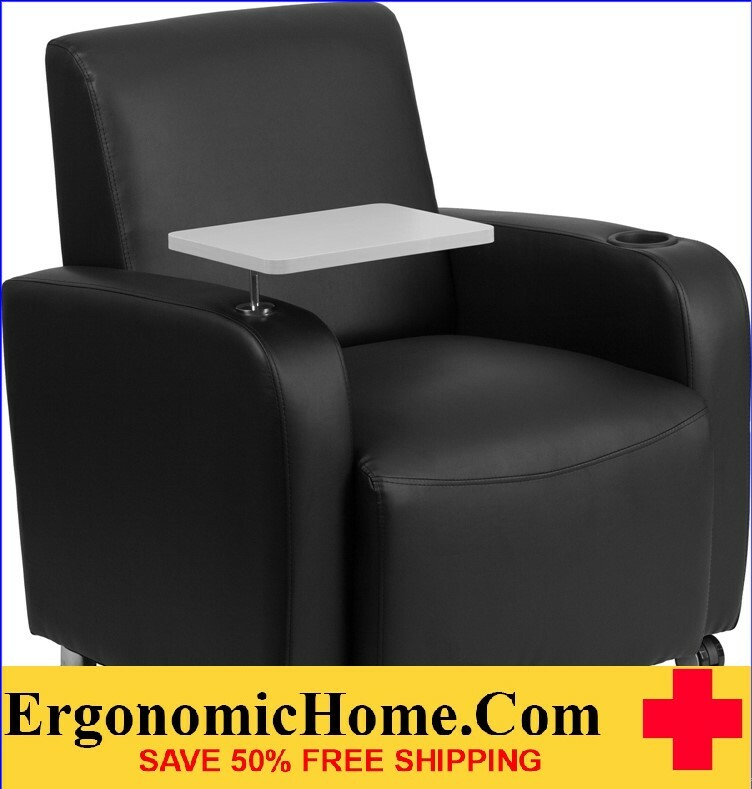 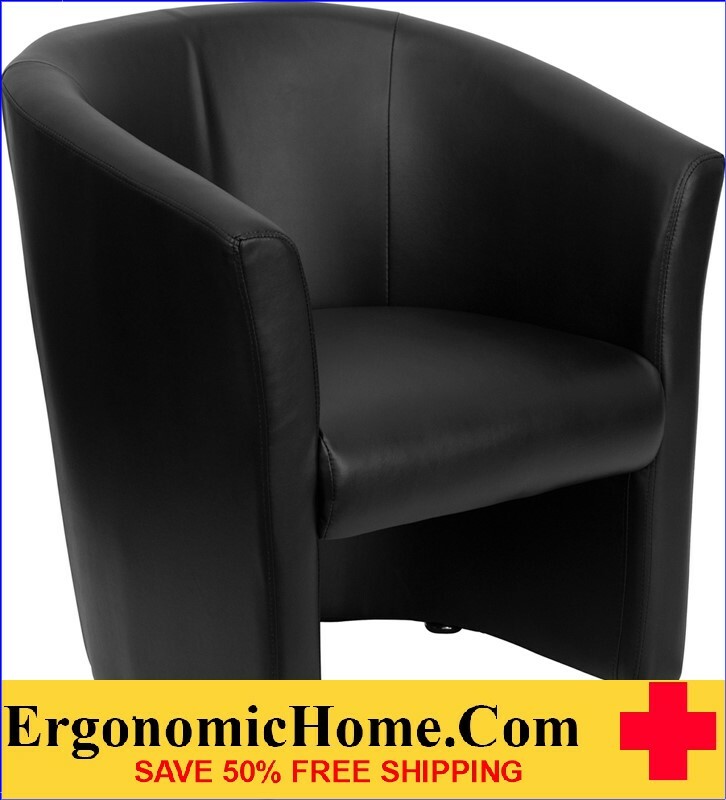 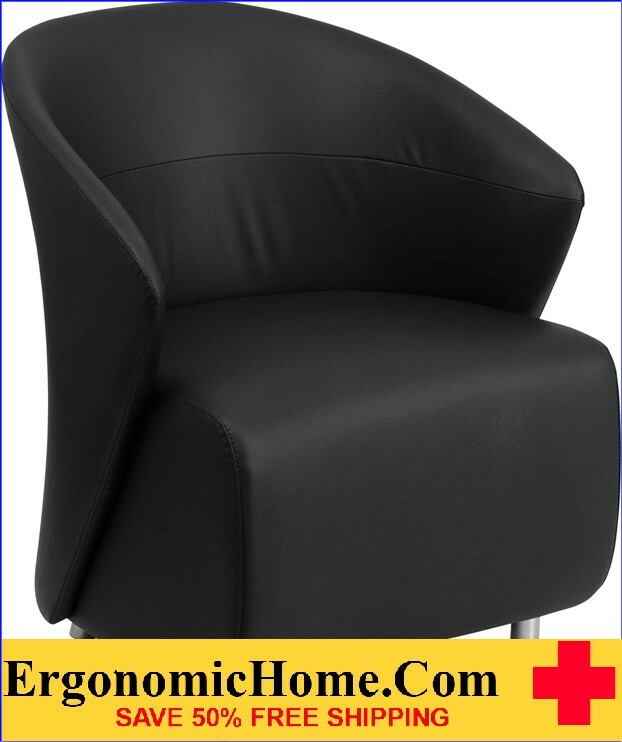 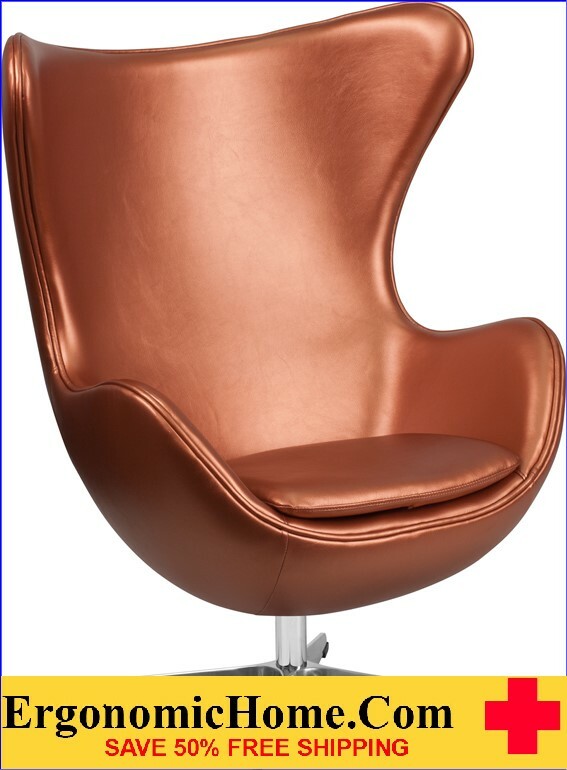 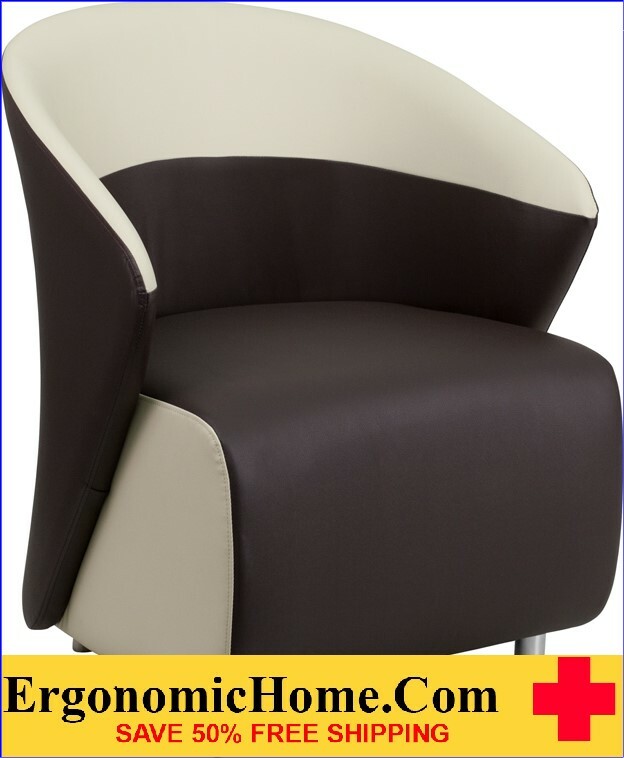 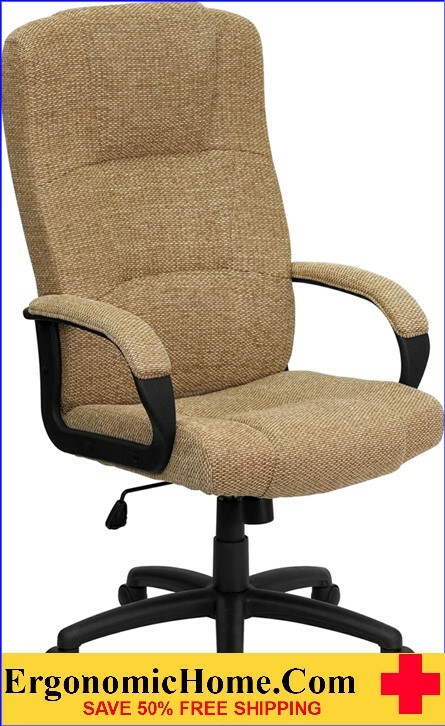 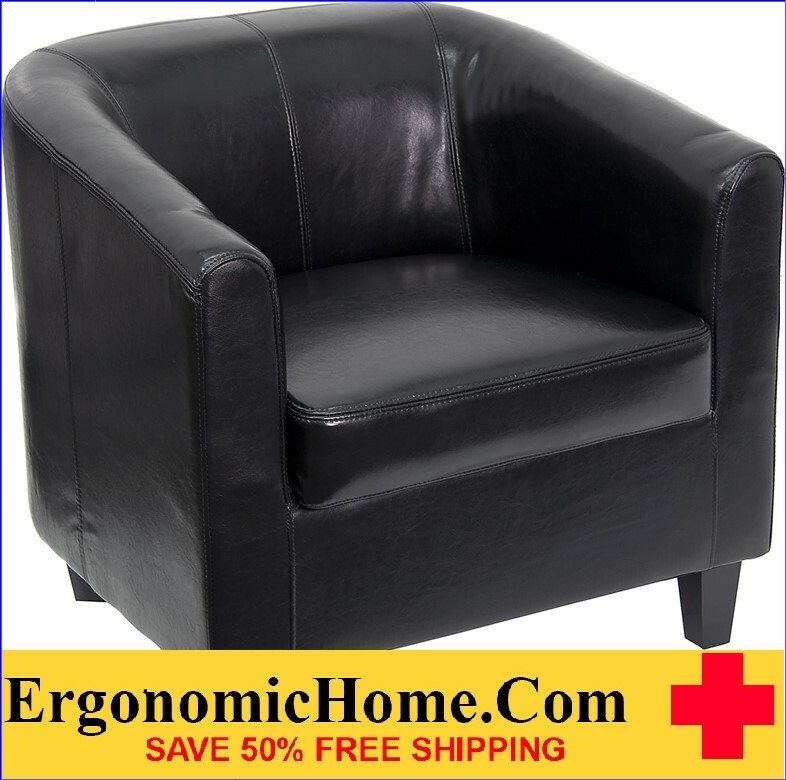 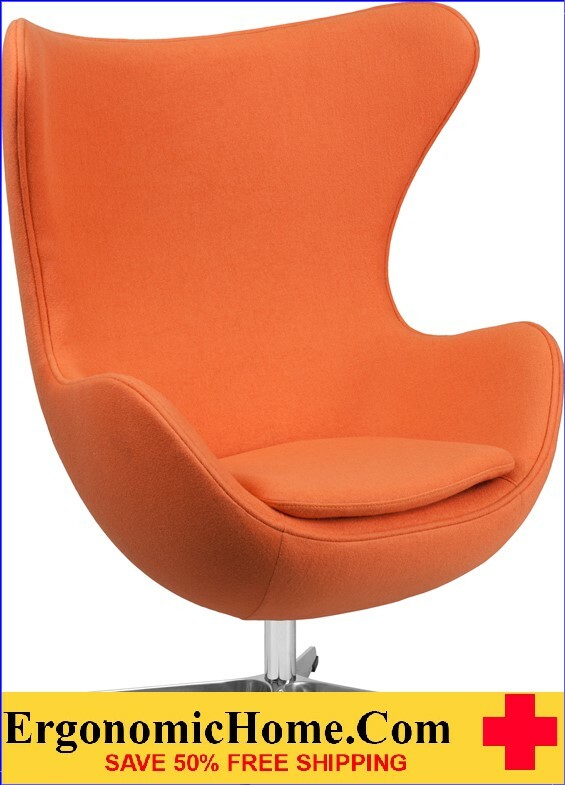 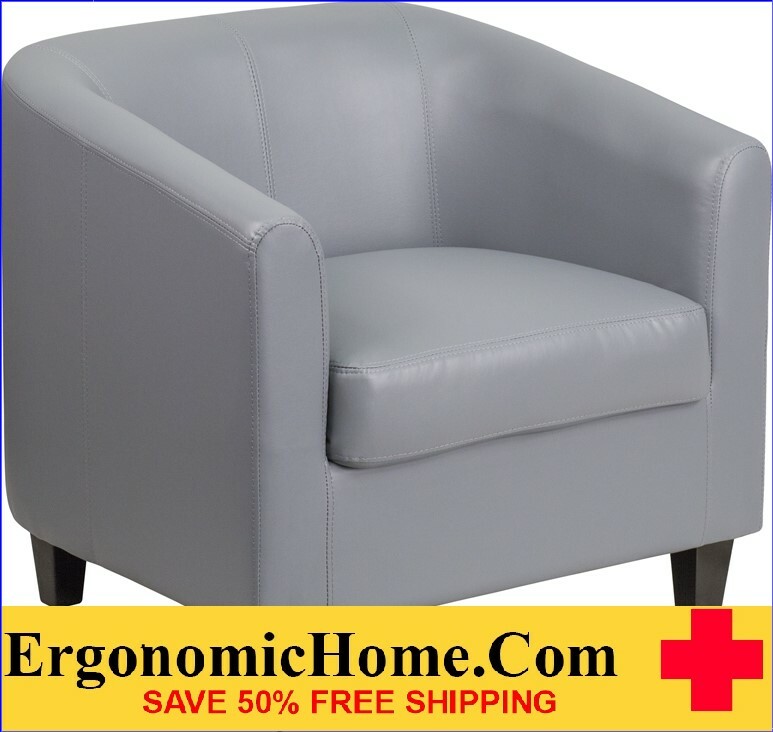 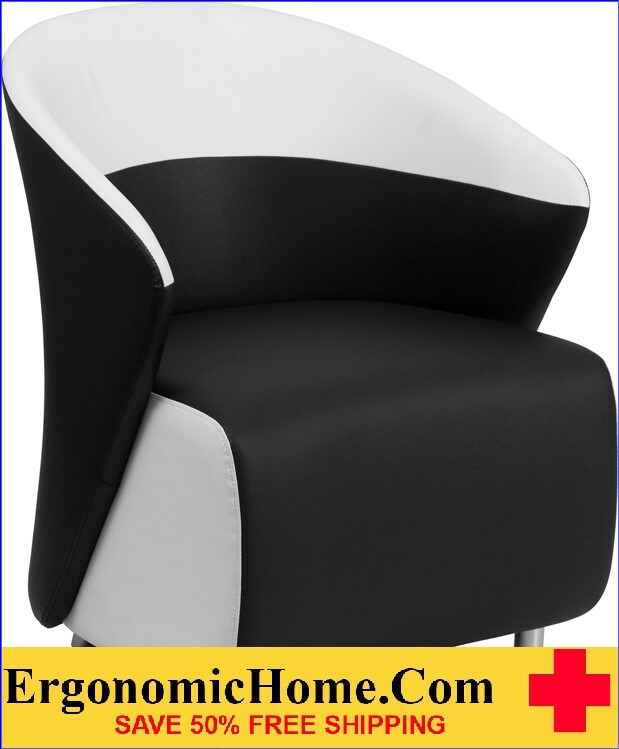 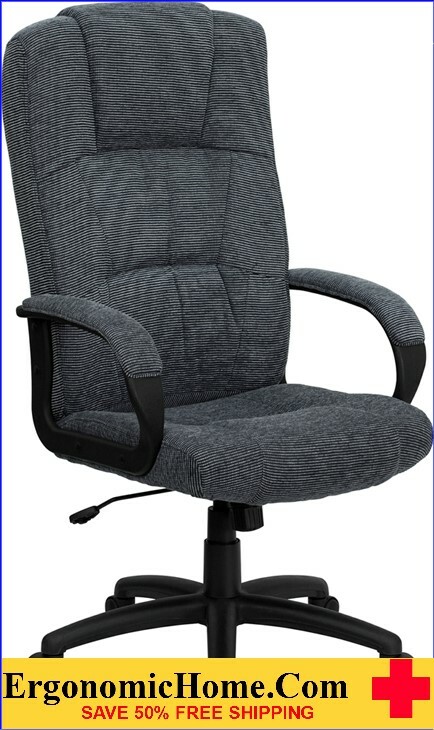 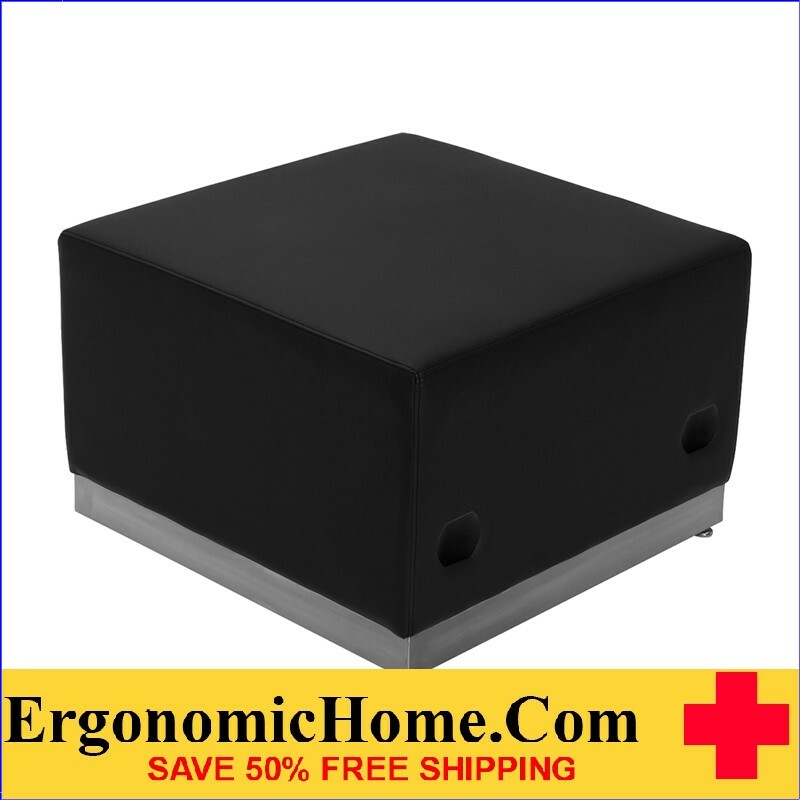 Welcome to the ErgonomicHome.com collection of public waiting room chairs, love seats, sofas, reception furniture. For use in airport waiting areas, reception areas, hospitals, or anywhere people need to sit comfortably.ree shipping to the lower 48 states. 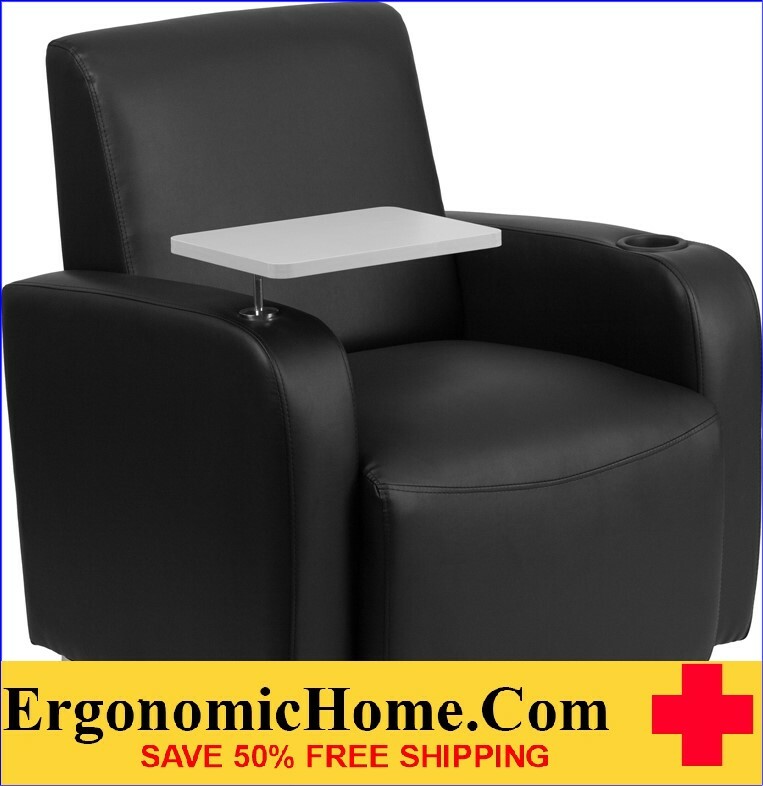 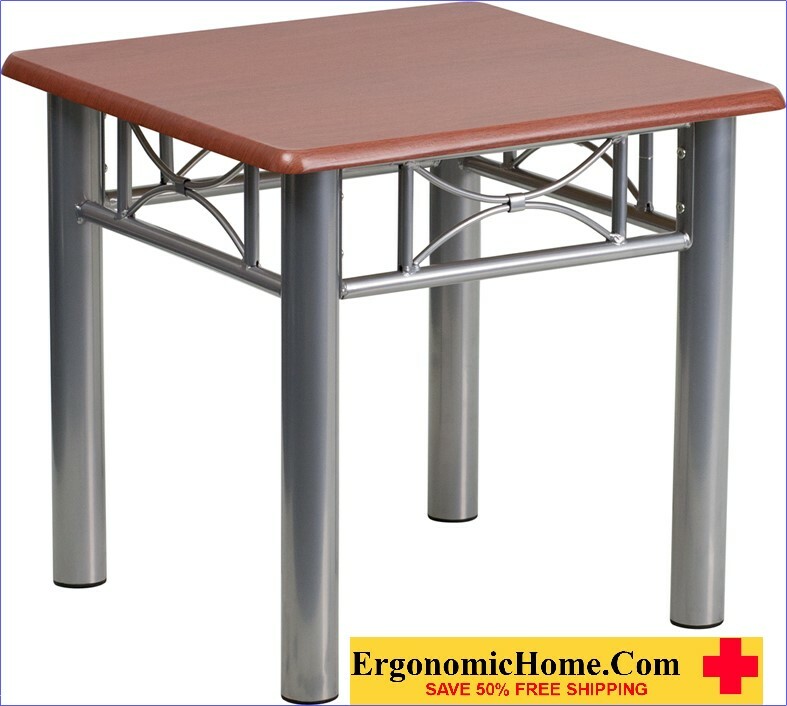 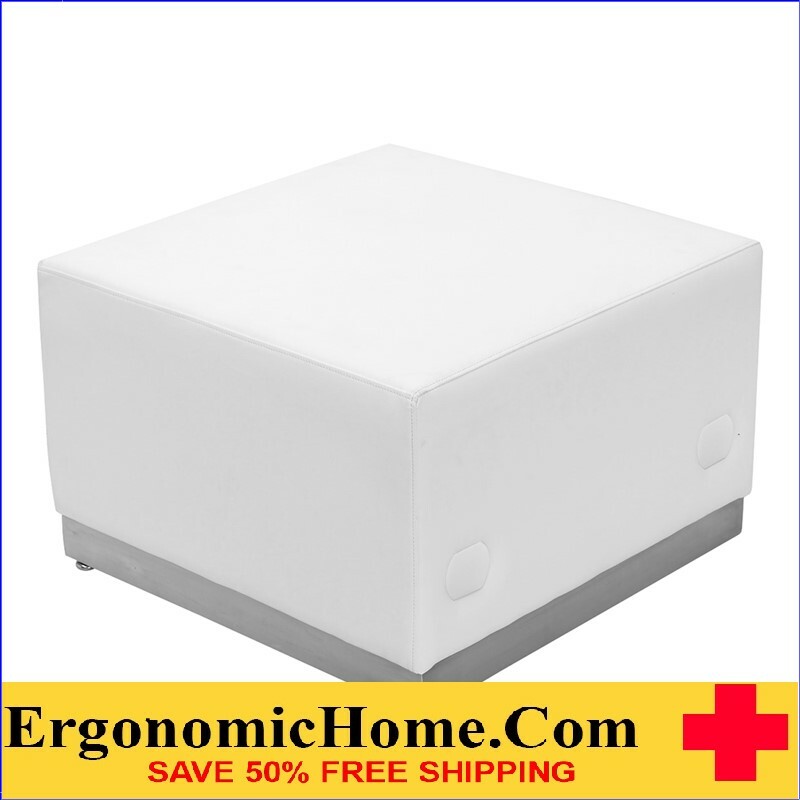 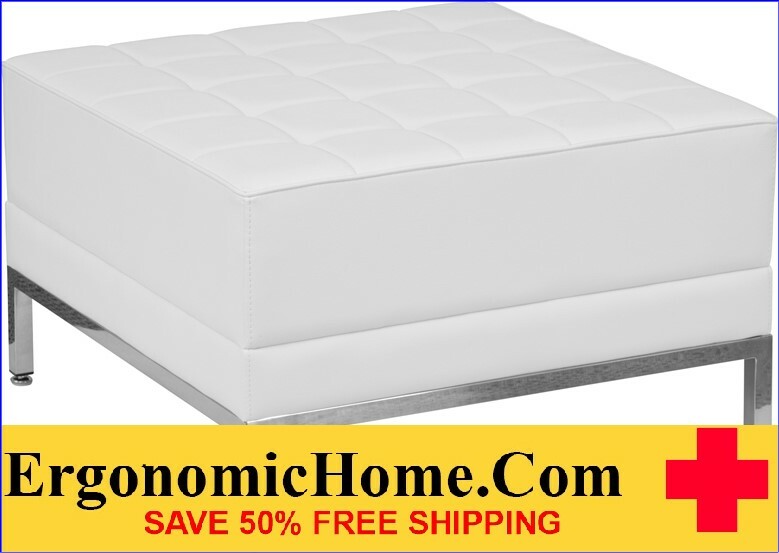 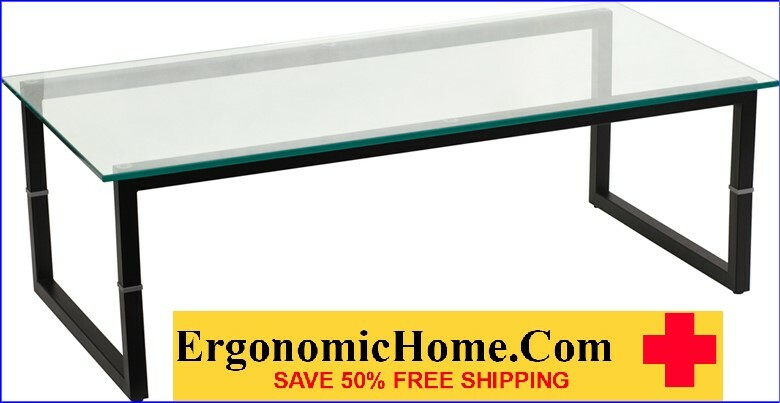 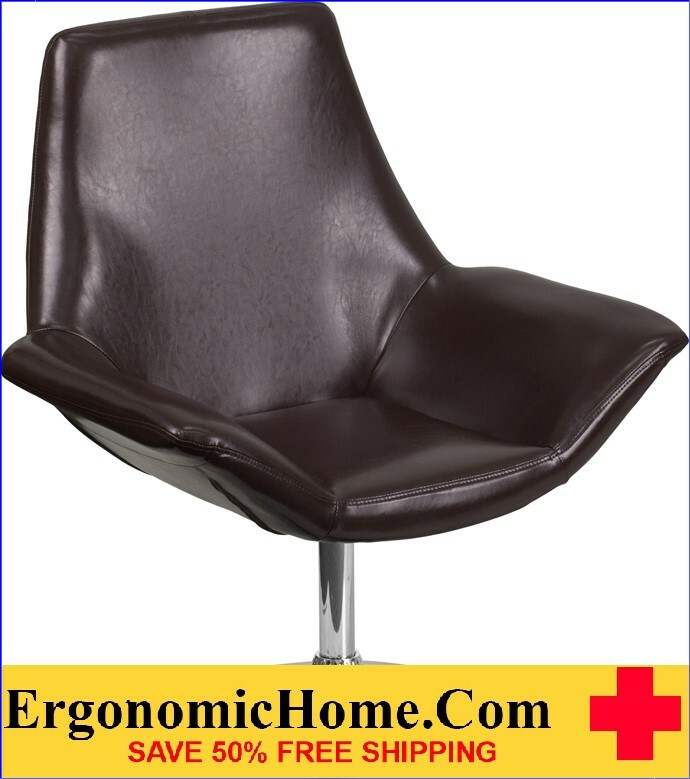 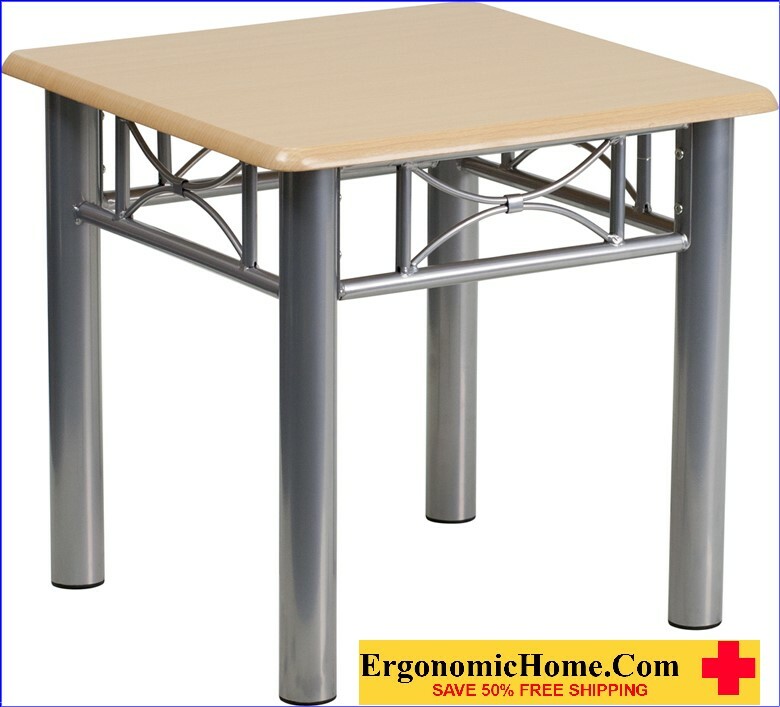 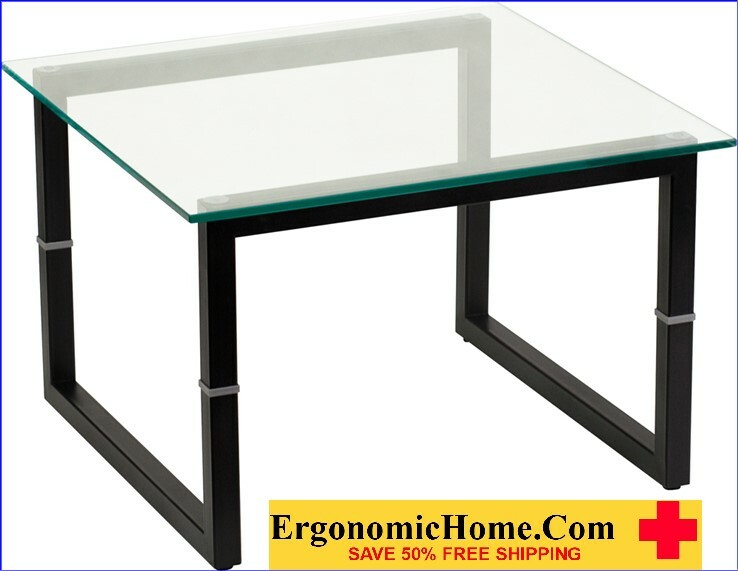 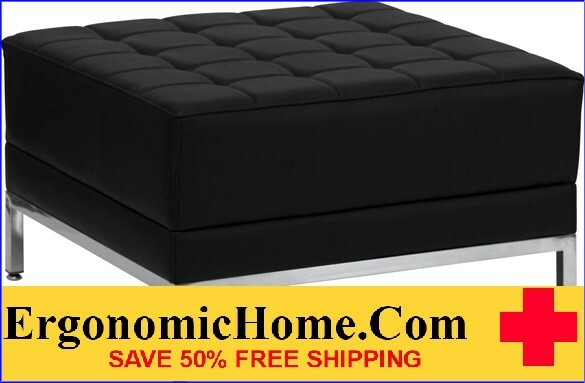 ErgonomicHome.com has been on the Internet since 1997, and in the furniture business for 40 years.